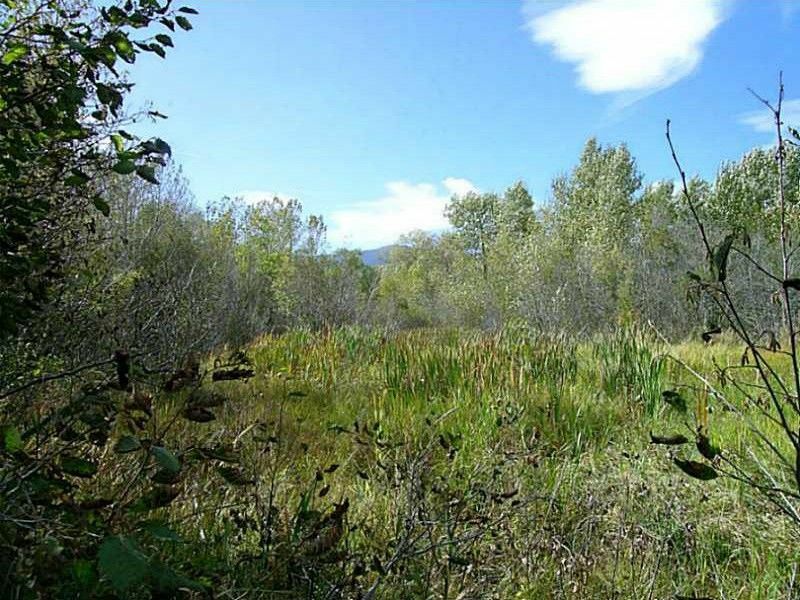 Sitting just on the edge of town is this 5.639 acre lot. As you can see by the pictures, it is a haven for deer, Sand Hill Cranes, Moose and even a porcupine or two. There is a small unnamed stream that runs through the land. The corners have been marked by the owner. Public water and sewer available with approved annexation into the City. Buyer and Buyers agent to do Due Diligence on this lot. Directions: Lot located on the east side of Highway 212 and across the street from teh beginning of West Fork Road.Public water and sewer available with approved annexation into the City. Please note that this address was not taken from Cadastral. Source Neighborhood: Moose Meadows Sub.